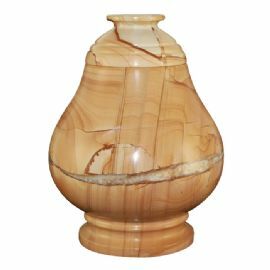 The Equator Teak genuine stone cremation urn is crafted in the shape of a contemporary style vase. Much like a loved one represents the center of our universe, this urn will remind you that the days you shared together will continue to be within the circle of your world and safely encompassed in the memories that you made. 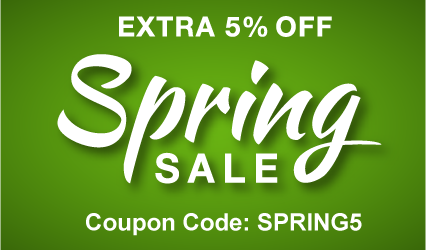 It has a top-opening lid that can be sealed closed using the included epoxy sealant.